The technology behind telemedicine—health care delivered remotely and asynchronously—has been improving for years, but in 2017, the United States hit a tipping point. This year, Kaiser Permanente’s CEO announced that of the company’s 100 million–plus patient encounters with physicians annually, 52 percent were virtual visits. And Teladoc, the largest private sector telemedicine company, reported more than 300,000 virtual visits in the second quarter of 2017, a 55 percent increase over the same quarter in 2016. Patients are becoming more comfortable with virtual health care, and we’re seeing significant investment in the area. At Kaiser Permanente, for instance, 25 percent of annual capital spending is invested in IT, and in the private sector, 102 telemedicine companies have received venture funding since 2011. In the first eight months of 2017 alone, 18 were funded. Regulation is also starting to catch up. It’s a state-by-state issue—you aren’t allowed to practice medicine across state lines, which makes it difficult for telemedicine to scale—but some states are beginning to ease restrictions. Telemedicine is not going to replace in-person visits; it’s a way to triage that could help achieve better access to care and a lower cost of care. And employers are embracing telemedicine as a way to provide employees convenient health care at a lower cost for their companies. 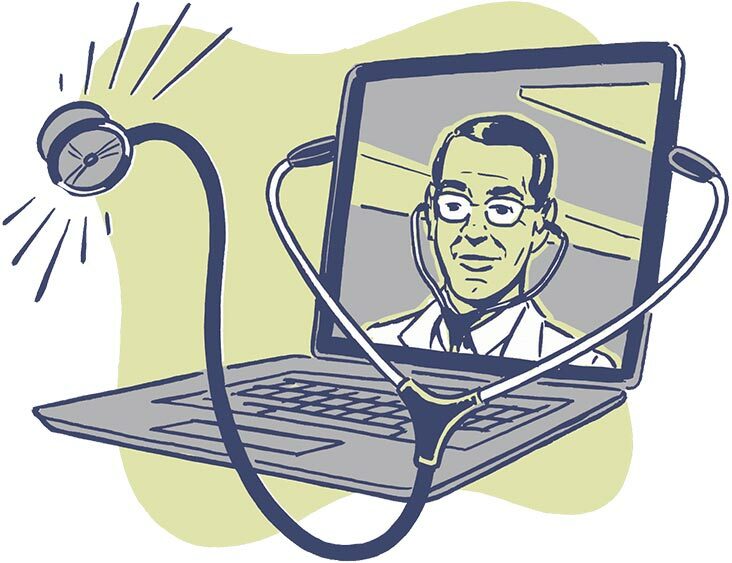 A survey conducted among large employers this year found that nearly all of them—96 percent—will make telemedicine services available next year to employees in states that allow it. We’re going to see a lot more investment in this area, from both established health care companies and startups. What’s next in health care?